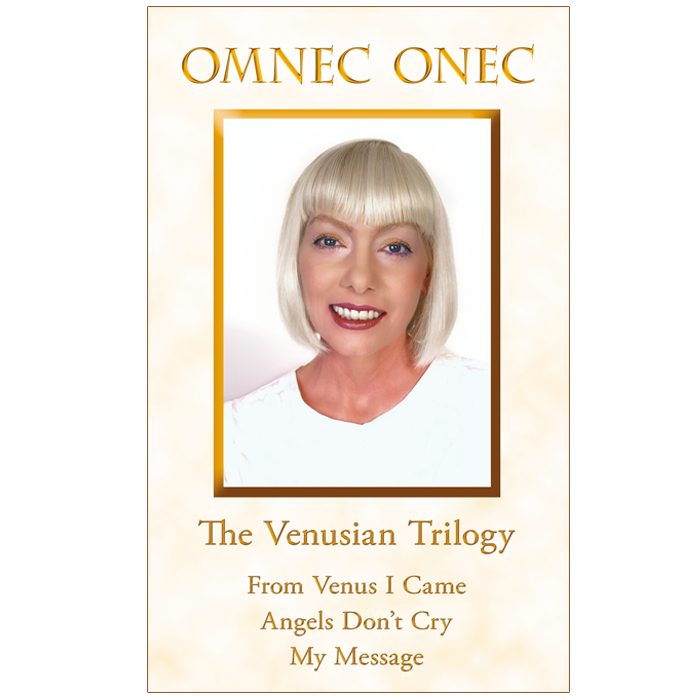 This book was first published by the US Col. and UFO investigator Wendelle C. Stevens in 1991 in the USA. It was sold out very quickly. 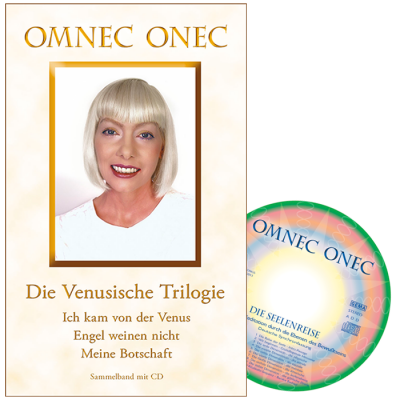 As Omnec was guided to focus her teachings to the German speaking countries since 1993, this first book and the next ones – the continuation of Omnec’s autobiography on Earth with the title ANGELS DON’T CRY and the condensed essence of Omnec’s spiritual teachings with the new title MY MESSAGE had not been published in English before 2012. Unique autobiography of an extraterrestrial. 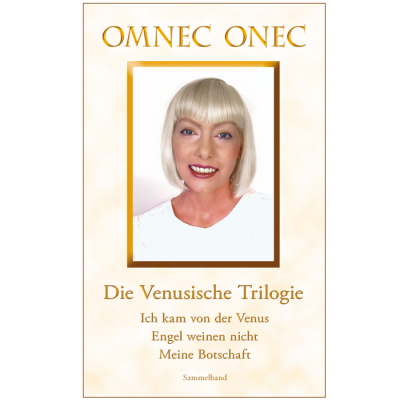 Omnec Onec portrays her life on the astral level of Venus and teaches timeless wisdom. 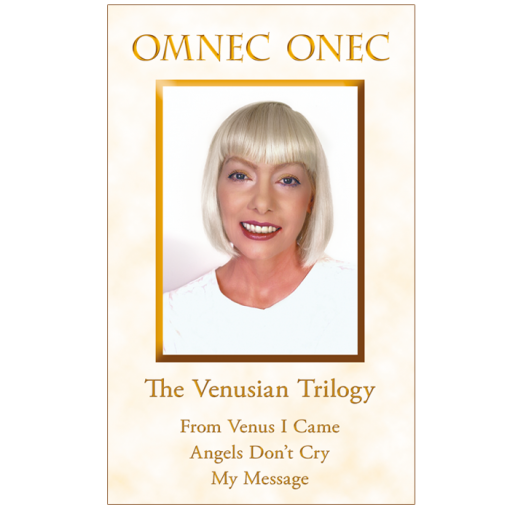 In the continuation of her autobiography, the author describes her experiences on Earth and conveys further valuable insights. The truth is always simple. 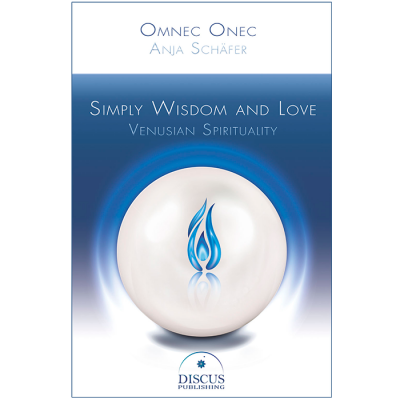 Practical and current, Omnec writes about the essence of creation, soul, and life. This essential third part also contains a new and very precious chapter about the evolution of Souls on planet Earth.